Nortech International is a leading supplier of INDUCTIVE LOOP VEHICLE DETECTORS used for road traffic applications including intersection control, traffic counting, queue, length and direction detection, motorway and toll systems. Nortech Traffic Detectors are state-of-the-art products manufactured to suit local and international regulatory requirements and traffic standards. 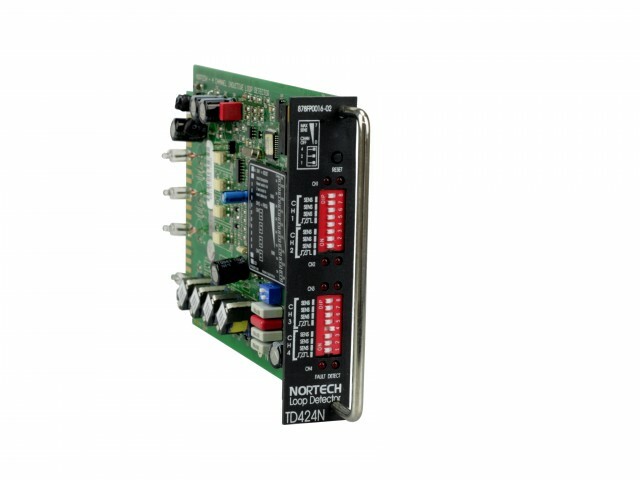 This comprehensive range includes shelf-mounted units with integral power supplies in various voltage options as well as card-rack compatible models. The TD624 is a high performance, 4 channel, Eurocard format, microprocessor based vehicle detector. The TD664ES is a high performance, 4 channel, microprocessor based detector card complying with Eurocard standards. 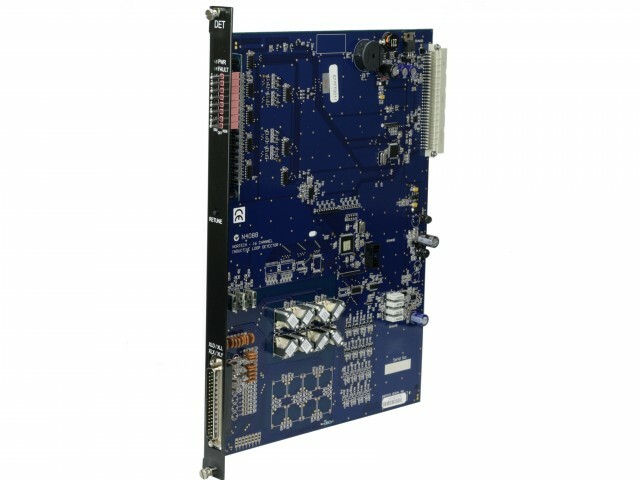 The TD724ID is a high performance, 4 channel, microprocessor based card detector complying with Eurocard standards. 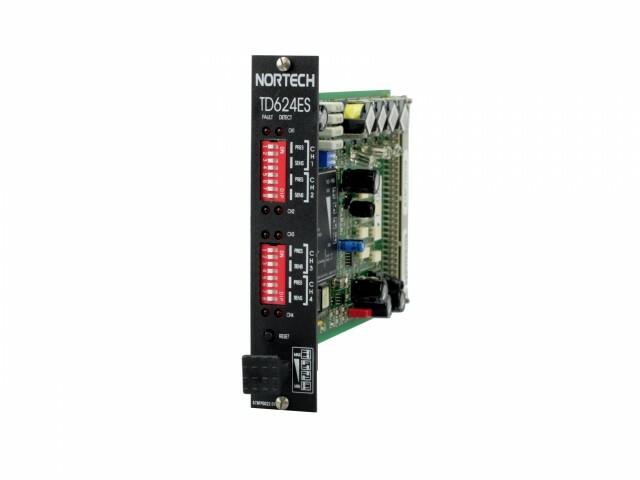 The TD424NT is a high performance, 4 channel, NEMA format, microprocessor based vehicle detector, with delay/extend timing “green gating” outputs. The NEMA card detector (TD424N) is compliant with VicRoads and the R&TA (NSW) specifications for use in Australia with SCATS Traffic systems. 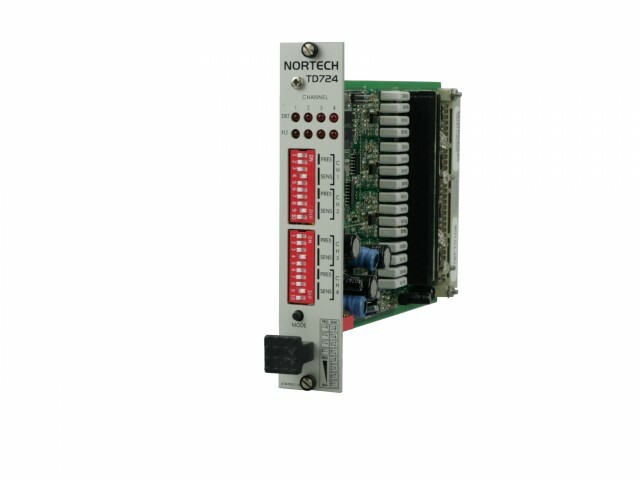 Nortech International designs and supplies custom detectors for use by manufacturers of traffic controllers (S.C.A.T.S) and infringement detection equipment. © 2019 Nortech Detection Pty Ltd.